One of the most beautiful parts of the Outer Banks is the wild horses. No vacation is complete to the Outer Banks without seeing these beauties. 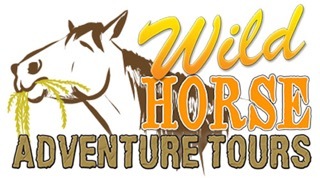 See our list of wild horse tours available in Corolla. You don’t want to miss this!